In 2017, Dr. Jarrod Sadulski, of American Military University, completed a two-year study of police stress management in the United States. 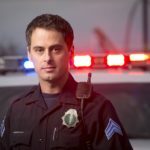 He recently visited Galen University of Belize in Central America and had the opportunity to compare police stress levels in the U.S. and Belize. They mirrored the same very human factors. 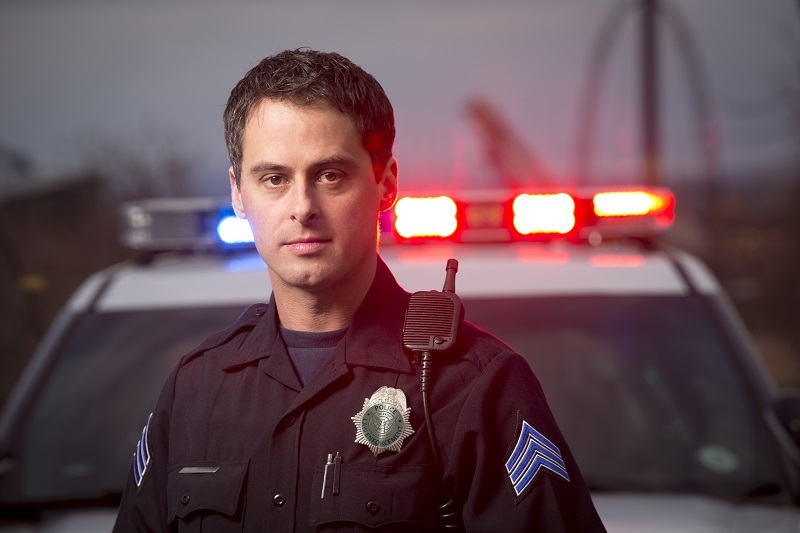 We recommend fuller attention to these In Public Safety posts themselves, but note that exercise, prayer, therapy and time away from the job are recommended as much for police officers as for others under high levels of vocational stress. Cops, after all, are human too.